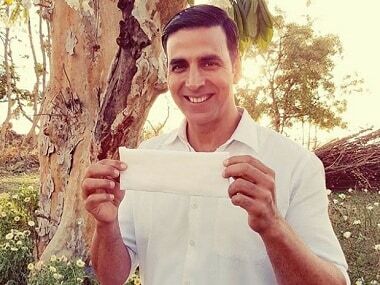 Padman, releasing on Friday, is based on the story of a real-life hero and addresses the issue of menstrual hygiene. Periods, as we — buyers of overpriced sanitary napkins and consumers of painkillers — call them, have always been projected as an ‘event’ in Hollywood. 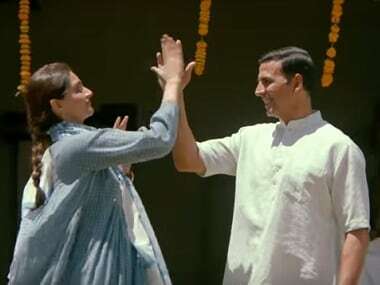 Will Padman change that representation and take Bollywood one step further? 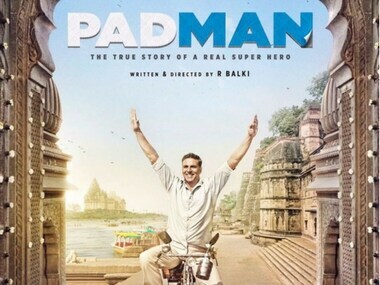 Padman's story is inspired from the life of Arunachalam Muruganantham, a Tamil Nadu-based social activist who revolutionised the concept of menstrual hygiene in rural India by creating the low-cost sanitary napkins machine. 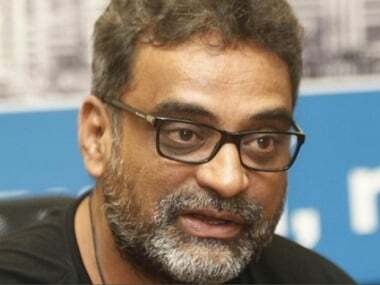 Sidharth Malhotra had earlier, taking a jibe on Padman makers, said that the situation [the Aiyaary-Padman clash] could have been avoided had 'people stuck to their dates, respecting others' space'.